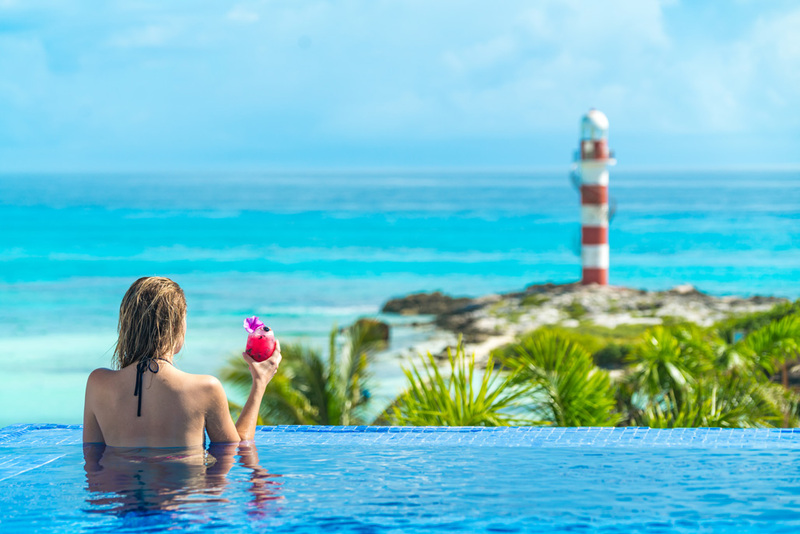 Situated on the northern corner of the Yucatan Peninsula in Cancun, Mexico, Hyatt Ziva Cancun promises us luxurious accommodations that are reminiscent of its own tropical charm. We will delight in countless elegant touches like waterfront dining and gourmet cuisine, butler service on beaches and poolside, live entertainment, and water sports, and unlimited beverages and cocktails. 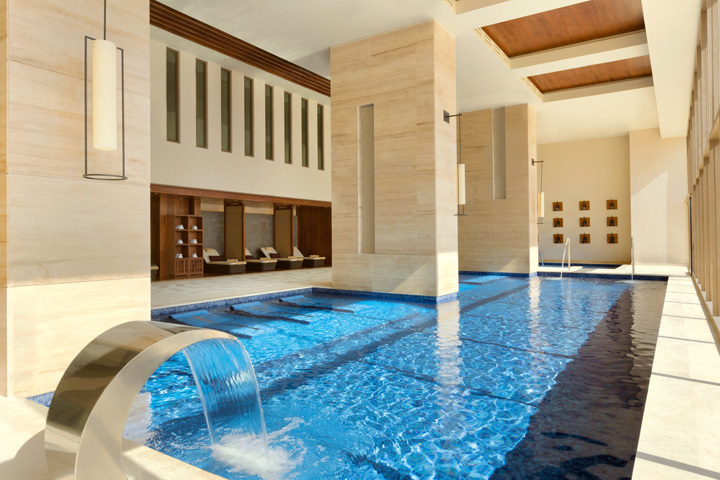 In the world-class spa, we will discover a world of peace and calm with an array of specialty massages, treatments, facials, salon services, and more. Set on a beachfront property in Cancun, Mexico, Hyatt Ziva Cancun promises us the perfect place surrounded by ocean breezes and golden rays of sun. 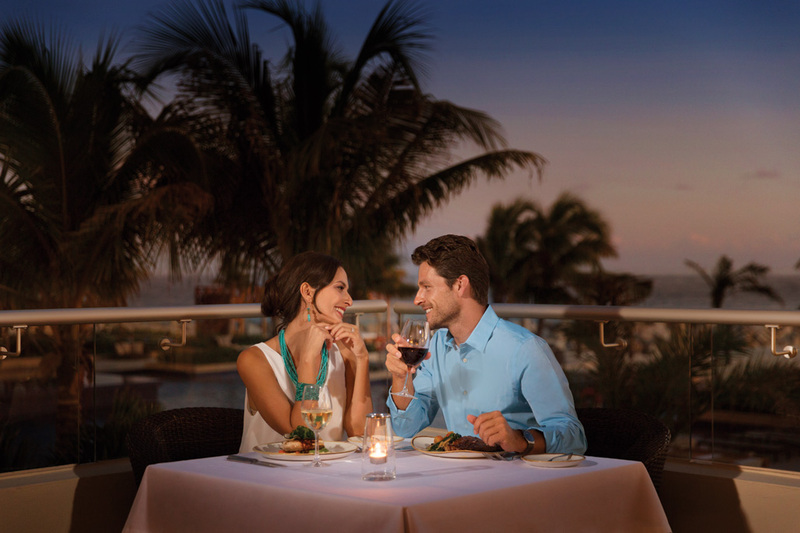 Here, we will indulge in a romantic dinner on the beach, take delight in an array of spa treatments or enjoy an adventure with a variety of activities and tours. With your wonderful wedding gift, we will create unforgettable honeymoon memories with this extra resort credit! 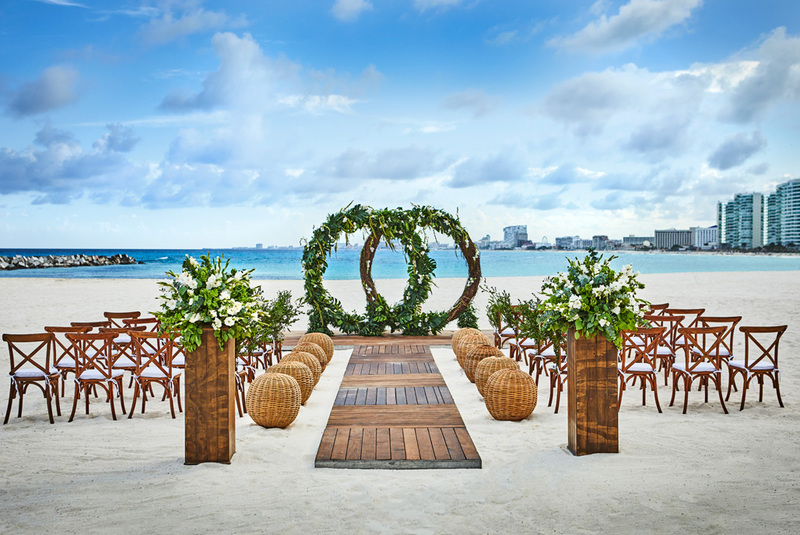 Hyatt Ziva Cancun promises us the wedding of our dreams! The moment that we speak our vows of everlasting love is one that we will look back on for the rest of our lives. Their wedding professionals will make sure that every detail is stunning with their gorgeous beachfront pavilions, lush garden venues, beautiful ballrooms, floral arrangements, decorative and delicious wedding cake, delectable menus, champagne toasts, and a wide variety of other ways to customize our wedding. With your lovely wedding gift, we will experience a destination wedding that is elegant, effortless and exquisite!